After 2 weekends of sneak peek demos, Anthem has arrived, but does it deliver on its 2017 E3 representation? 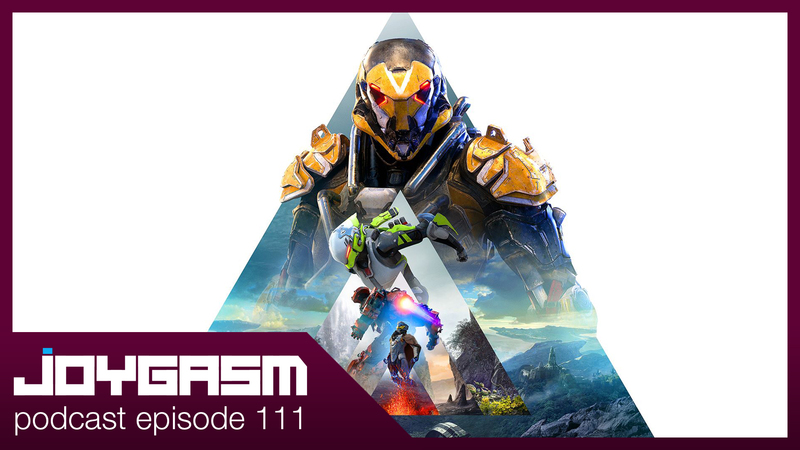 We plunge into a deep dive analysis of Anthem’s hits & misses. You won’t want to miss Steve’s border customs fudge delivery debacle or Russ’s biometric screening bonanza After listening to the episode, we’d love to hear from you! 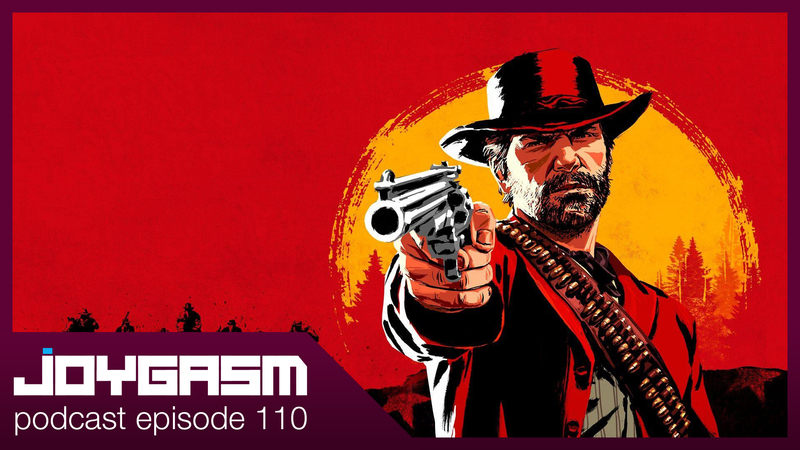 Post your comments below detailing your experiences with the games listed above or leave us feedback on what you thought of the show (Released first to http://www.patreon.com/joygasm supporters on 03.01.2019).